Judith E. Brown age 77, of Massillon, Ohio passed away Wednesday, December 7, 2016 after a brief illness. She was born in Canton, Ohio to the late Hoy and Leurena Vincent. Judy was retired from MCA Sign Company. 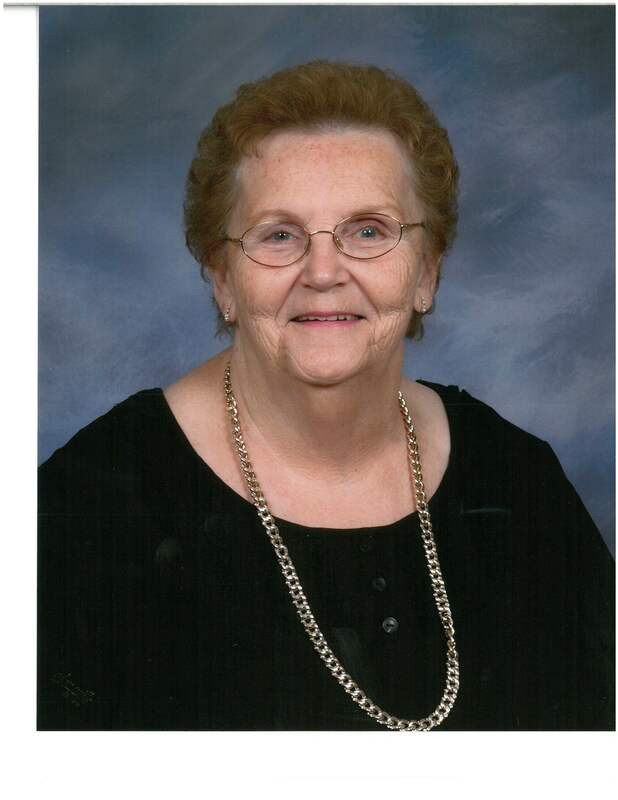 She was active in her church and loved to play bingo. 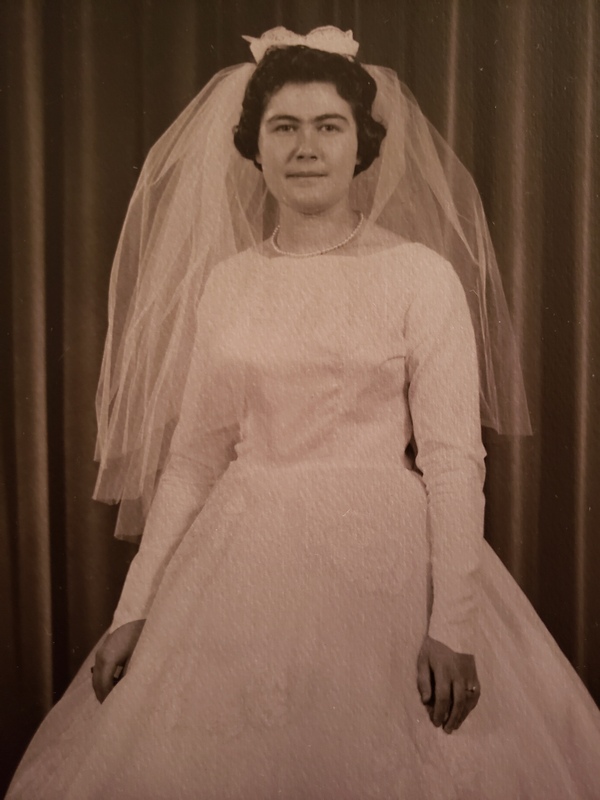 In addition to her parents, Judy is preceded in death by her husband, Lloyd Brown of 40 years, brother, David Vincent, and sisters, Virginia Smith and Donna Swonger. 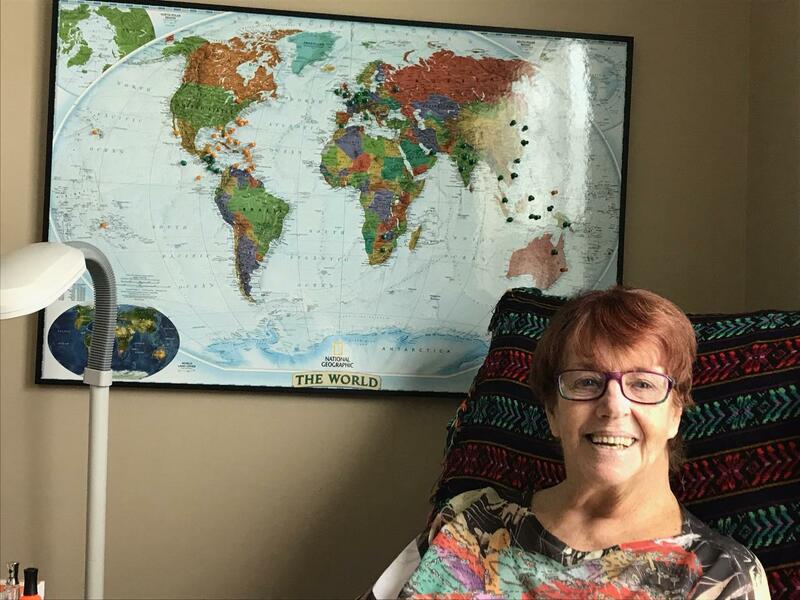 Judy is survived by her daughter, Lori (Bruce) Harmon; her son, Jeff (Tammy) Brown; two grandsons, Robert and Cory Brown; special niece and nephew, Bob and Kathy Goodman, best friend, Joyce Wheeler; along with numerous other family and friends. A Memorial Service will be held in her honor on Saturday December 17th at 2:00 p.m. at First United Methodist Church, 301 Lincoln Way East, Massillon, Ohio 44646. 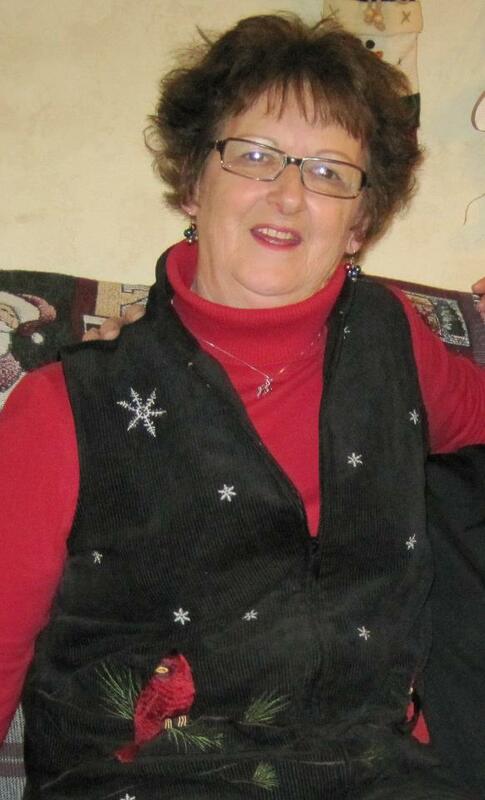 Judy’s family will receive friends Saturday from 1:00 – 2:00 p.m. at the church. In lieu of flowers memorials may be made to First United Methodist Church of Massillon. Condolences and special memories can be shared with the family at www.heritagecremationsociety.com. Lori, may you find peace in this very difficult loss. Keep all those special memories in your heart! She will, with your dad, watch over you & your family. God Bless you. Prayers & hugs! Lori….My deepest sympathy to you and your family. I just talked with her when you visited the office and she has always been such a warm friendly lady. May you cherish all your memories of her. I will not be able to come on Saturday but my thoughts and prayers are with you.